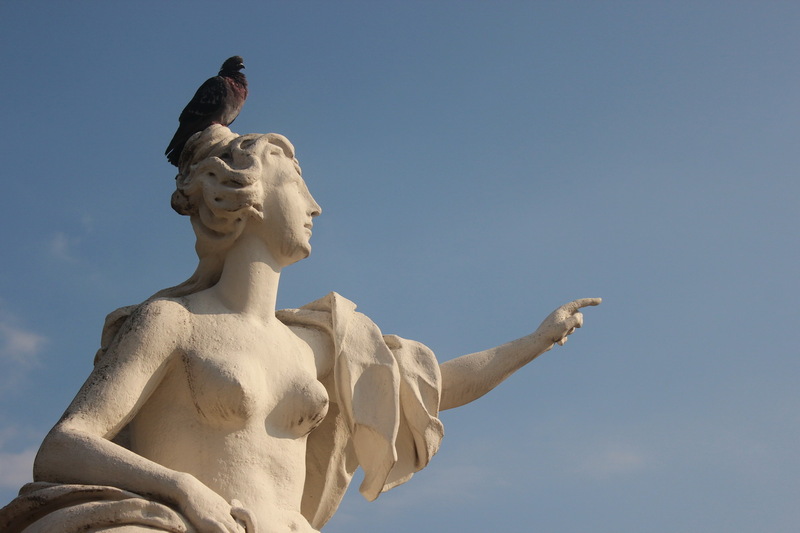 Mr. Selfish and I took in the beautiful sights at Vienna. 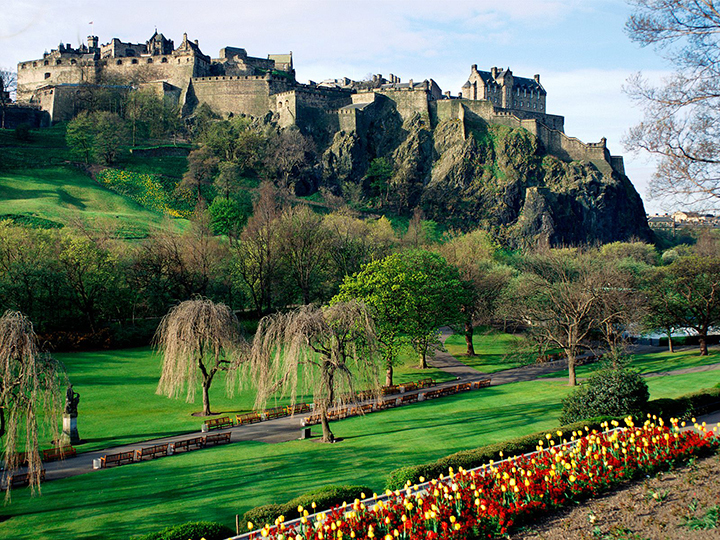 The weather was forecast to be rainy and dreary, but lo and behold, the sun came out. We lucked out again. I think we’re experiencing weather karma now because it’s been rainy almost every single day we’ve been in Paris., but more on that later. 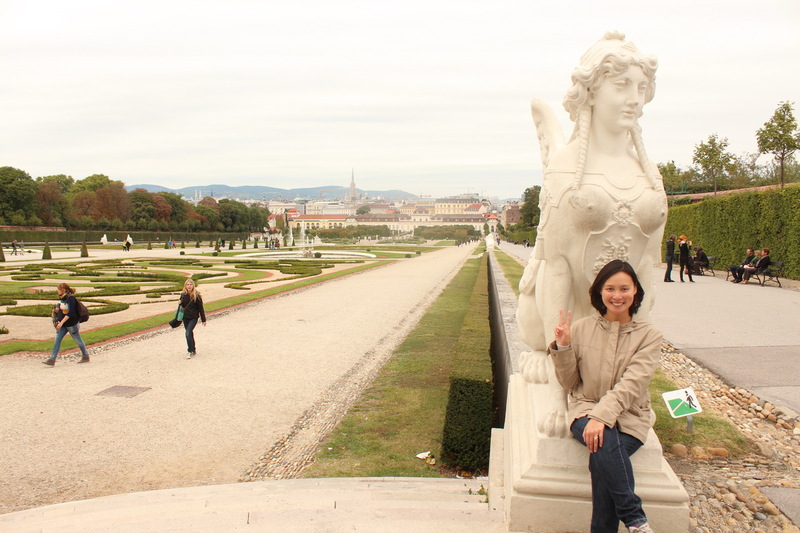 We visited the Belvedere in Vienna. 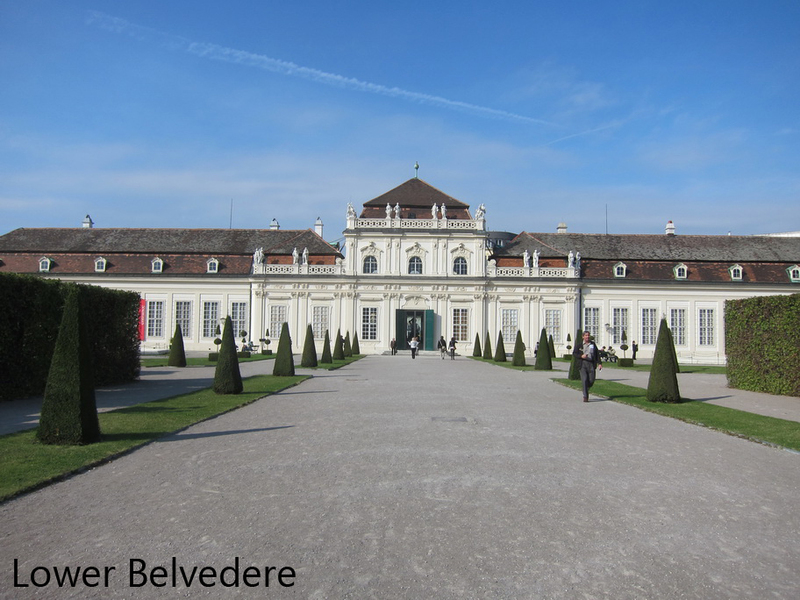 The Belvedere consists of two palaces – the Upper and Lower Belvedere. 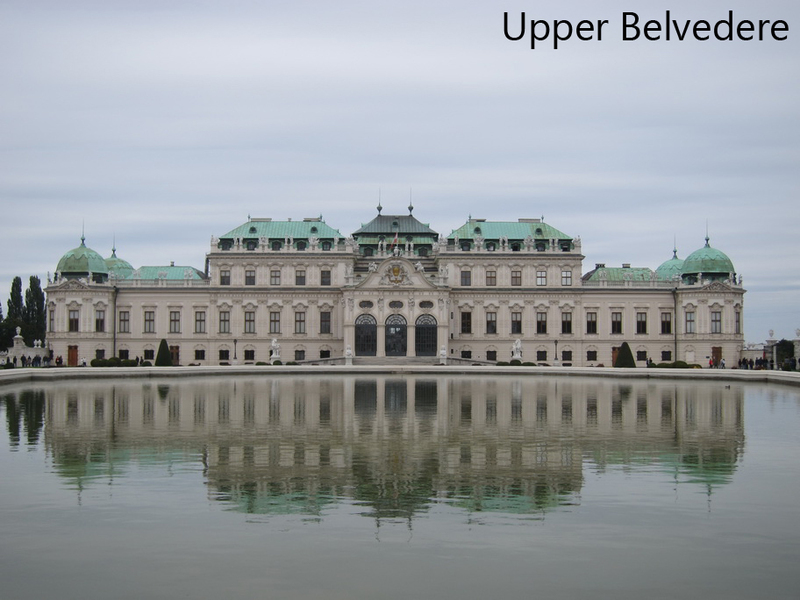 The Upper Belvedere contains the largest collection of Gustav Klimt in the world. 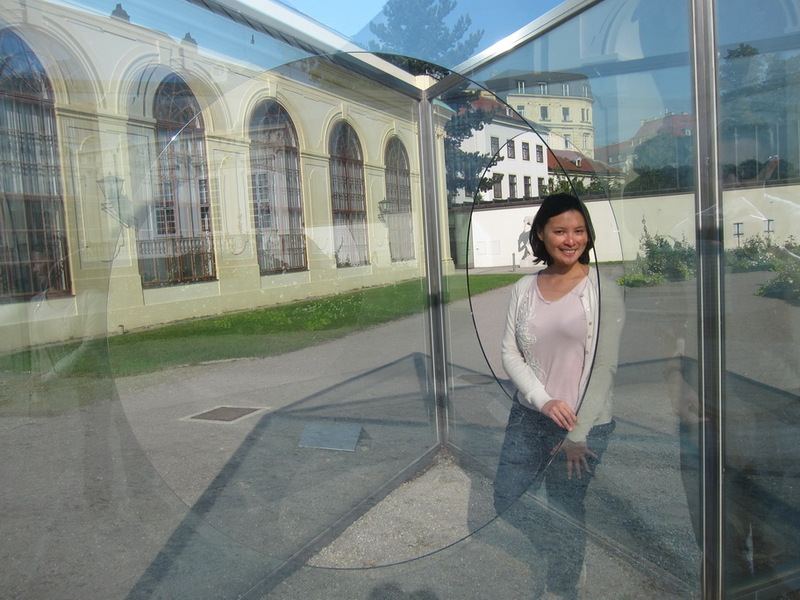 Unfortunately, we weren’t able to take photos of those beautiful paintings. 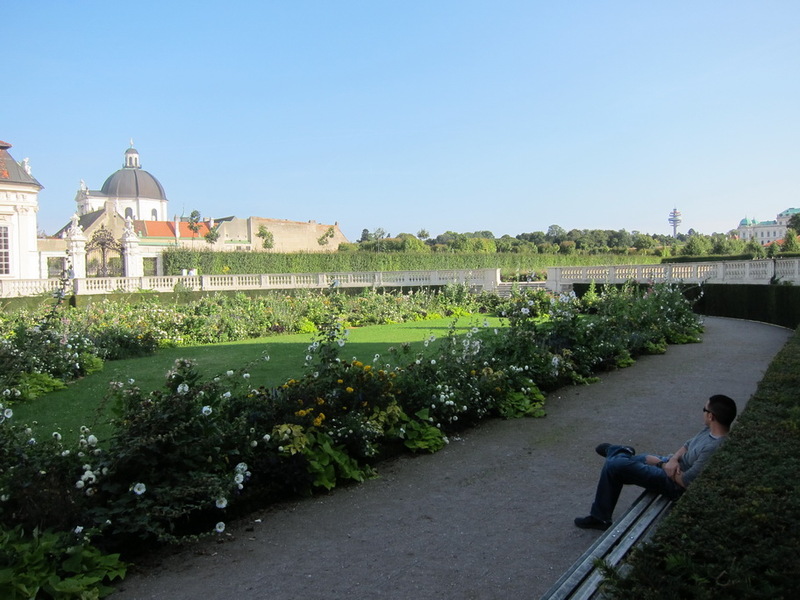 Nevertheless, we took plenty of photos of the outside of the two palaces. 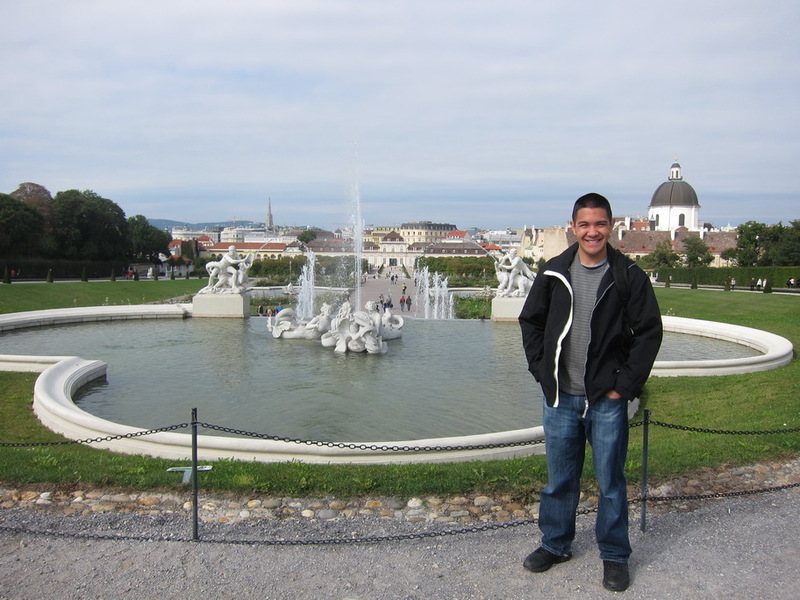 Mr. Selfish and I visited Vienna, Austria for two days. 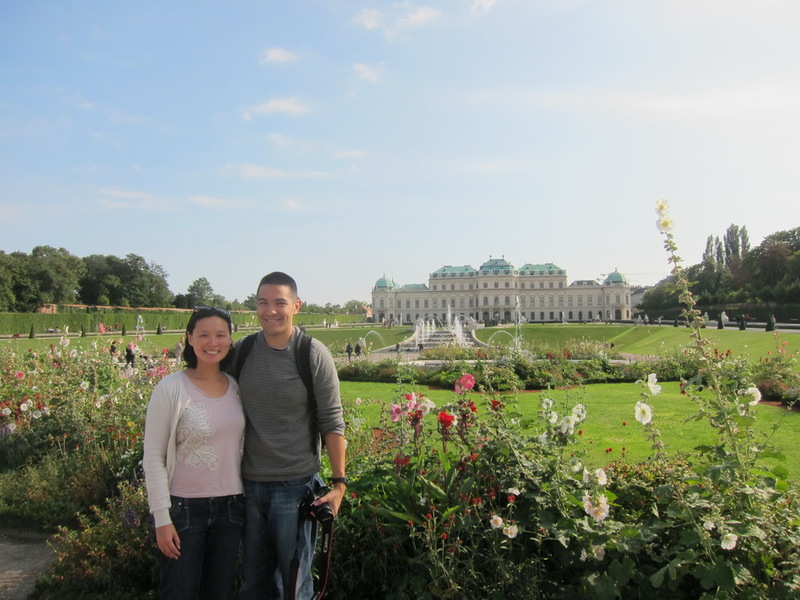 The first thing we did was go to the Naschmarkt, which is Vienna’s largest outdoor market. 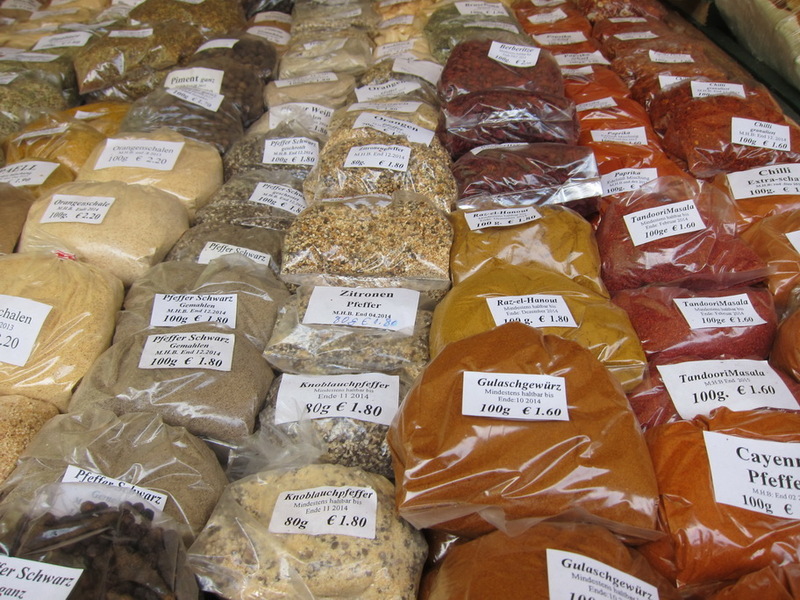 The market had a great deal of fresh veggies, dried fruits, and spices. 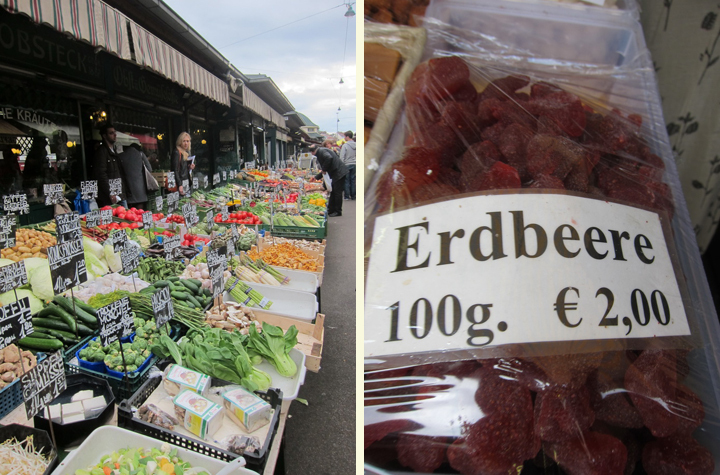 Mr. Selfish and I bought some dried erdbeere (strawberries) to munch on. 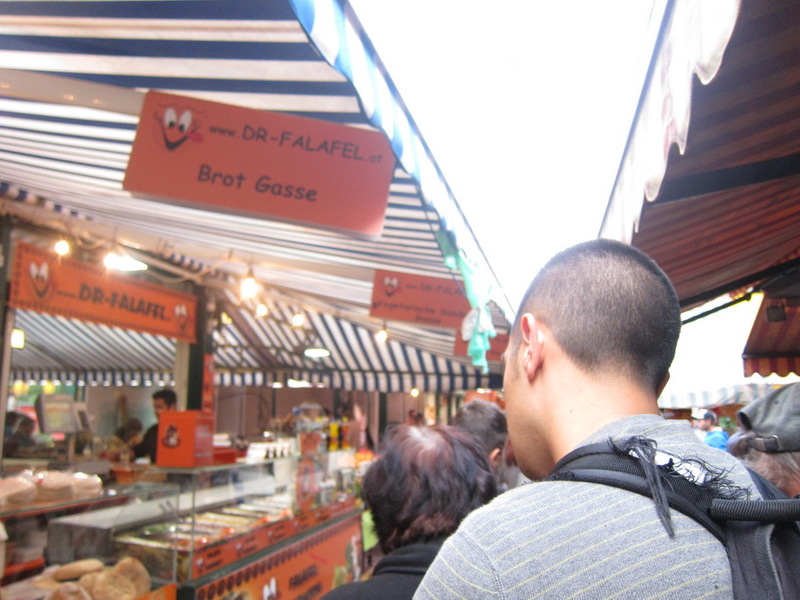 There was also a lot of falafel and doner kebab stands.